We’ve had a long long winter, and it’s almost time to get your MINI shined up and ready for the warmer weather. Come on out for a casual Meet and Greet on Sunday March 23rd!! 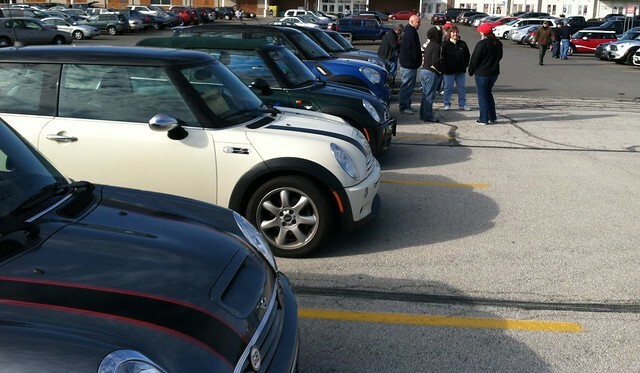 WRAPUP: We had a big crowd of 25 or 30 MINIS despite the cold weather and crowded parking area and Mall. Lots of new members and lots of old MINI friends. A very fun start to the MINI season!! send links of photos to steve@chicagominiclub.com and I’ll add them here. 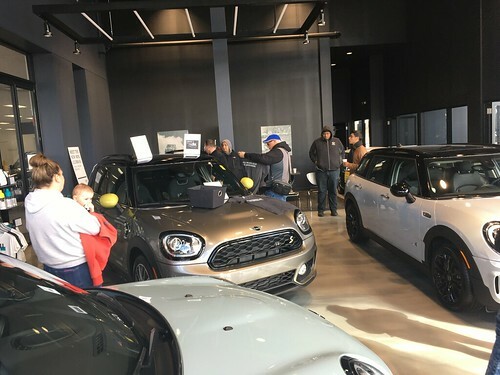 Cast your vote by February 19th for the Tiger MINI designed by CMMC member Thomas G. to help him win MINI’s final final test drive.